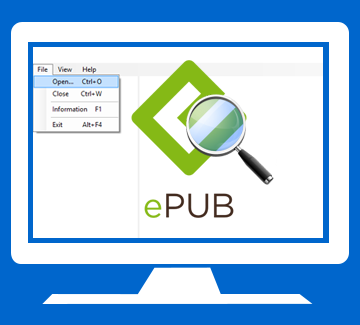 EPUB Reader is capable of viewing any type of EPUB file from any version of Windows OS. It supports EPUB file format of any size (for e.g. 20 MB EPUB file) & view EPUB file format in original format without single changes. A user could easily open EPUB file & able to take print of EPUB file by EPUB file viewer. This tool open EPUB file with related information such as supporting images, Hyperlink, breadcrumb etc. 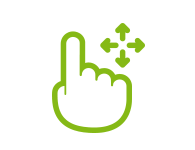 A user easily accesses breadcrumb & hyperlink by one click. EPUB Viewer offer you to view your damaged EPUB file in web browser. A user capable of viewing their corrupted EPUB files in Web Browser by choose Open With option by clicking. 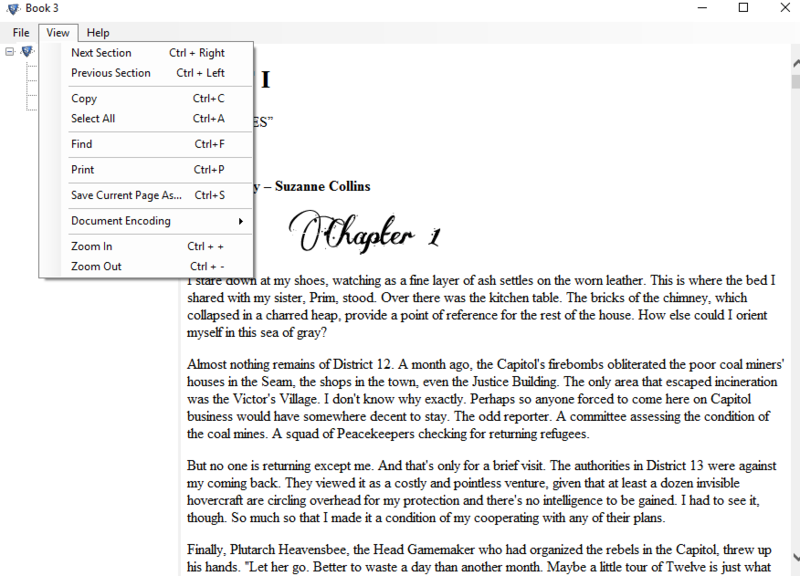 A user view there EPUB extension in original format without making a single change by EPUB file reader. 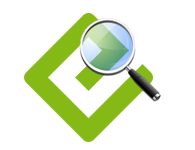 This tool offers smart search option, which allows finding any emails by simply typing any phrase or word in the search bar. EPUB Reader offer you to open your .html, .mht & .txt file format in this tool. 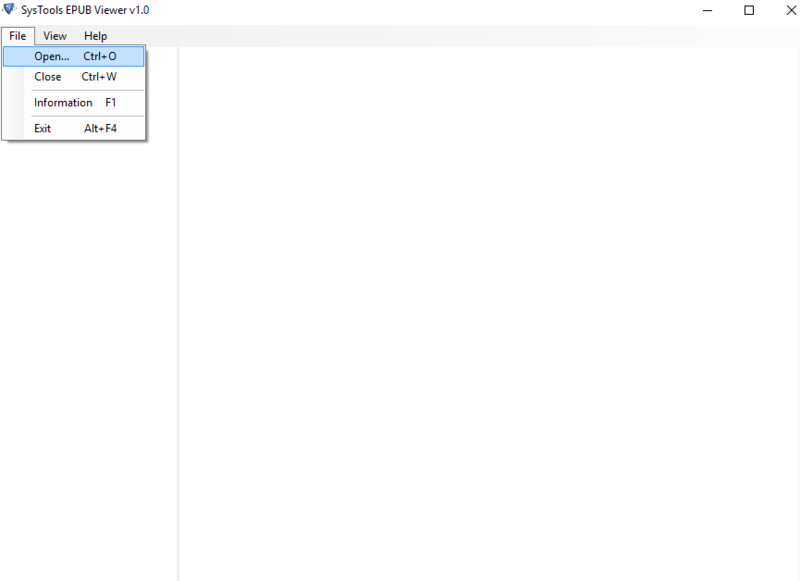 This tool also allows user to open these file format by just drag & drop saved files from the local machine. A user capable of editing HTML source code in EPUB Viewer and it will reflect the changes in same. 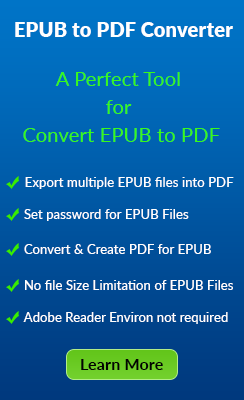 EPUB Reader also offers to copy text into Microsoft word file for further use and this tool is also capable view bulk of EPUB files at the same time. EPUB Viewer offer graphical user interface similar to Ebook File Reader. This tool provides same options like Ebook File Reader. This option are Next Section, Previous Section, Copy, Select All, Find, Print, Save As, Document Encoding, Zoom In & Zoom Out with shortcut keys. EPUB file reader contains simple & lightweight user interface a user don’t need any technical knowledge or skills to view EPUB file. Step 1 Launch EPUB Viewer from the installed location. To open the software, Go to Start» All Programs» EPUB Reader to launch the software. Step 2 Click on File to start the process of adding .epub file in an application. Select the Open button to select the EPUB file from a machine. 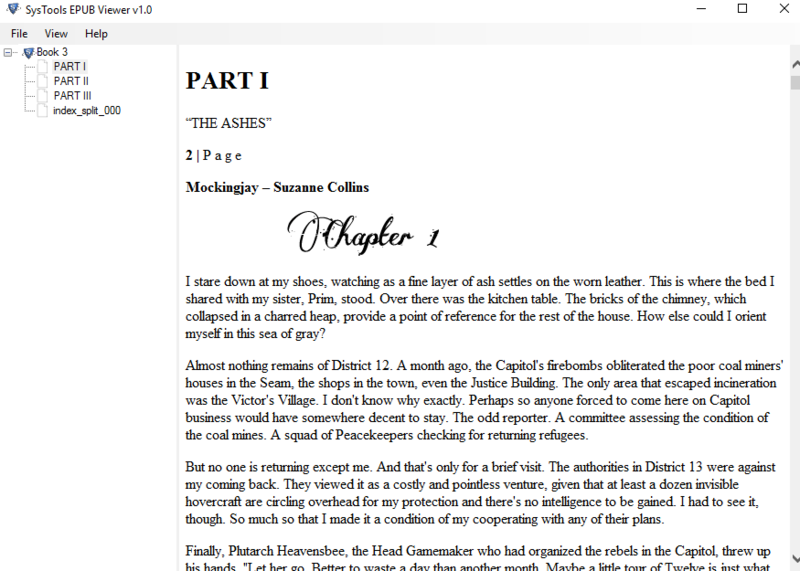 Step 3 Now choose the required EPUB File & click on Open button. Step 4 EPUB Reader will generate a preview of EPUB File Format. 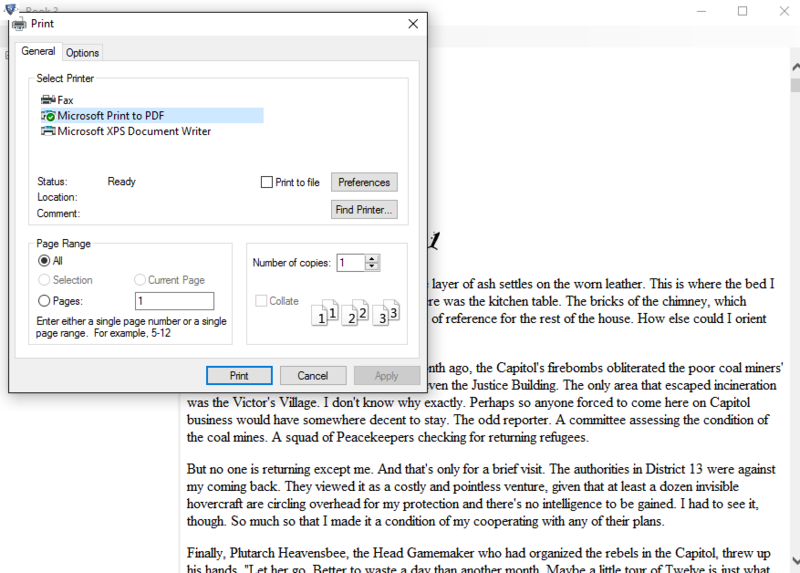 Step 5 Click on View option to view multiple options similar to Ebook File Reader. 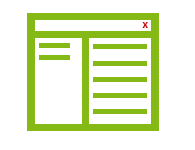 How can I open EPUB file extension if it’s not opening in Chrome(Windows 8) browser? Is the EPUB File Viewer capable of supporting 100 MB EPUB files in Windows 7? Yes, EPUB file Viewer is specially developed for Windows & it successfully run on Windows 10, 8.1, 8, 7, XP, Vista. EPUB Reader supports any size of EPUB file format even its contains lots of images. 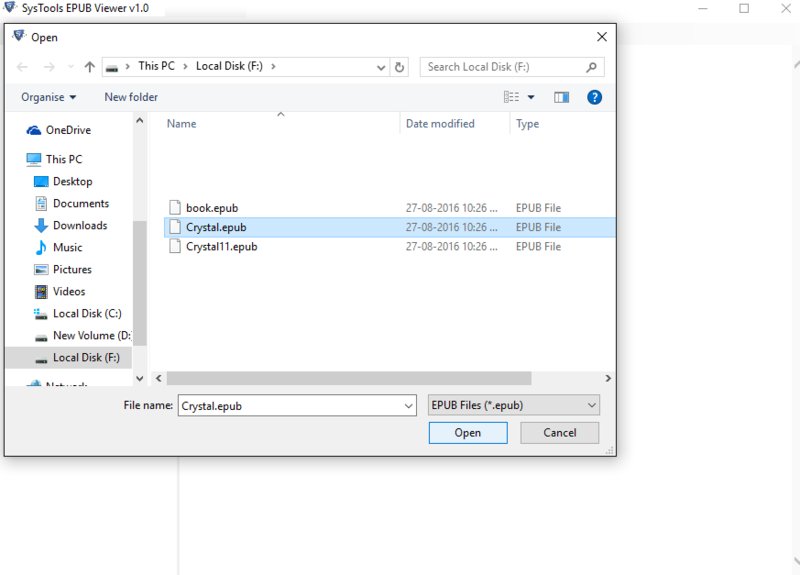 Can I save my EPUB file format into PDF file format in EPUB Viewer? No, EPUB file viewer allows a user to only view their EPUB file format in this tool. You allow to open HTML file by drag & drop to local machine into EPUB Reader. Read EPUB file in original format with all related information. Is there any requirement of others application(Firefox, Chrome or any Ebook File Reader) to open EPUB file? No, There is not any requirement of any others application like Firefox, Chrome browser or any Ebook file reader to view EPUB file. 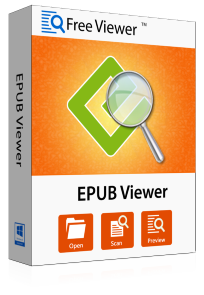 Just install EPUB Viewer to open EPUB file format. You allow viewing EPUB file in multiple times. "I am an author and always create blog & article in Mac OS, recently I changed my operating system Mac to Windows 10. Then I trying to view EPUB file its show corrupted I tried many EPUB Reader tool but no one recovers my files. Thanks to EPUB Reader which gave me access to my old EPUB files." "EPUB Viewer works great. 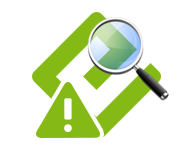 This tool is fast & secure which fix problems of EPUB files which can’t open on my local machine. 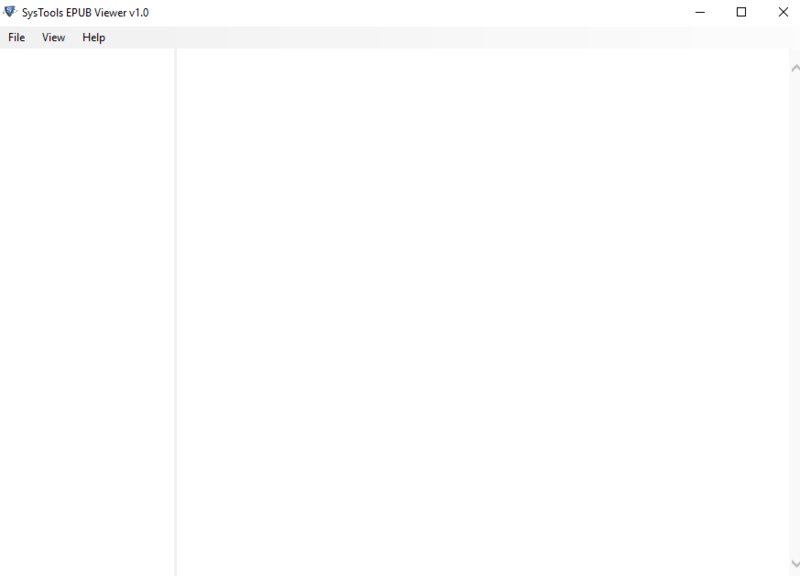 I don’t require any others tool to view EPUB file in Windows 10. EPUB File Reader tool offer best technical support of problems."